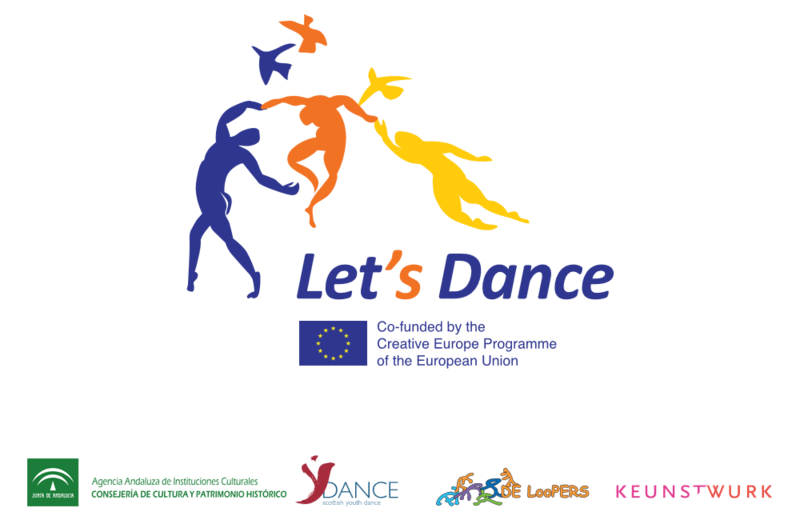 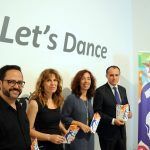 On Wednesday 7th June, 2017, AAIICC opened the Let’s Dance Exhibition at Caja Granada Foundation. 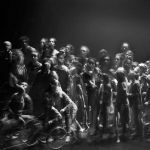 The exhibition is made up of 64 black-and-white photographs, including portraits and group pictures, and a huge colour collage. 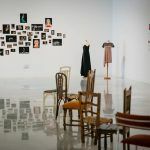 The exhibition also includes the projection of the Let’s Dance Documentary, along with a display of some of the costumes and stage designs from the co-production performed at the Alhambra Theater in February. 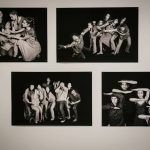 Photographers Lucia Riva and Pepe Torres have been in charge of curating this exhibition, which has been extended until July 16th.